Tencent is one of Asia's most active investors. Tencent Holdings, which owns China's top social media app WeChat, has scrapped an investment of up to 30 million yuan ($4.7 million) in a content start-up that has been criticised online and by state media for its handling of copyright issues. News of Tencent's investment in Chaping, a WeChat-based online media company whose name means "bad review", had spurred questions about Tencent's commitment to protecting intellectual property that is at the core of its own content business spanning publishing, entertainment and gaming. "We have reached consensus with the Chaping team to accept their decision to voluntarily return our investment," Tencent's public relations director Marsh Zhang said in a WeChat post. Tencent also said it would "continue to respect and protect original content" with enhanced measures. The investment in Chaping (the first by Tencent's new content-focused TOPIC fund) is dwarfed by international mega deals done in recent months by the company. Tencent is Asia's second-most valuable company and one of the region's most active investors. 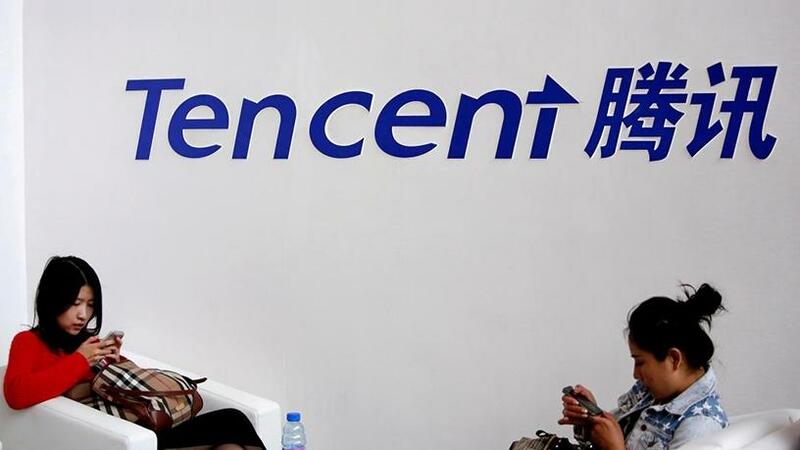 Last week, in the wake of mounting criticism, Tencent had said it was conducting stricter due diligence on the Chaping deal and may "negotiate to return its stake" if it was found it did not match Tencent's values, reversing an earlier statement defending the investment. On Sunday, state-run People's Daily ran commentary on the deal, criticising the practice of "hidden plagiarism". Attempts by Reuters to reach Chaping for comment regarding allegations of plagiarism were unsuccessful. Earlier on Monday, Chaping said in a statement that it believed it was "inappropriate to receive an investment from Tencent before a new round of copyright standardisation is completed". "Chaping will endeavour to grow independently and learn from the mistake, take on greater responsibility in the field of copyright and original content protection," it added. There are 20 million public accounts on WeChat, including 3.5 million monthly active ones such as Chaping, according to Tencent, making it China's largest content publishing platform. With more than a billion users, WeChat is China's most popular messenger-to-payment app. Popular public accounts with high traffic on WeChat make money through advertisements, reader tipping or e-commerce.